Flowpack Suction Cup, The Universal Suction Cup For All Types Of Flowpack Packaging! 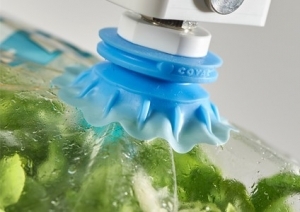 COVAL's new suction cup is fully dedicated to handling FlowPack packaging. 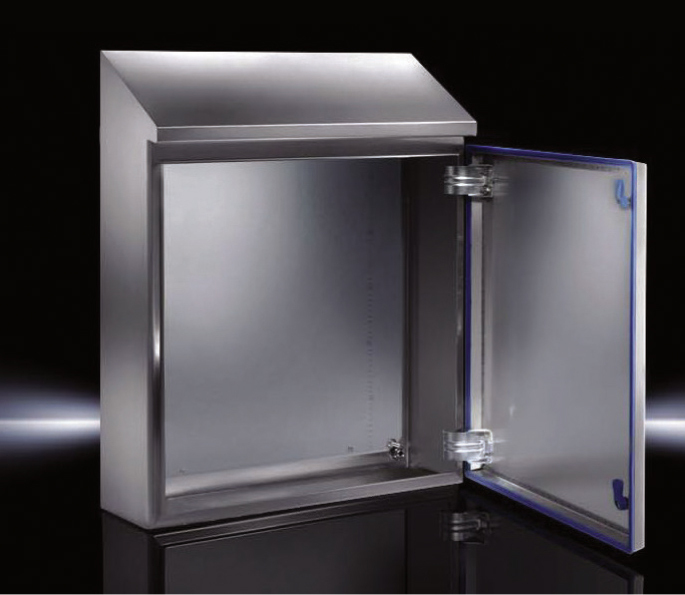 A real technological breakthrough for a constantly evolving packaging method. When it comes to vacuum handling, flexibility is an absolute challenge because it implies a high risk of leakage and potentially poor product gripping or the need to compensate with high power. Rollon's Compact Rail linear bearings system is improving machine life and performance in CNC machine doors, palletizing systems, medical imaging systems and laser glass engraving applications—making it easier than ever to avoid the application pitfalls that threaten bearing life. 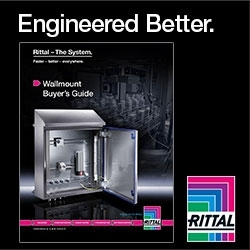 Rittal - Nema Protection And Security Comes Standard. 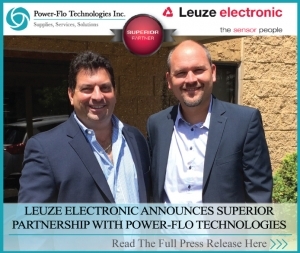 Power-Flo Technologies is now the exclusive Superior Partner Distributor for Leuze electronic in the Northeast. Siemens' last video podcast of 2016 reflects on the most interesting topics of the past year and also provides some insight on what's to come in 2017. How Important Is Your Control Voltage? Are you getting intelligence back from your control system? Energy companies monitor the voltage and current supplied into every neighborhood. Wouldn’t you want to be able to monitor and be notified that a branch in your machines critical supply has suddenly changed? 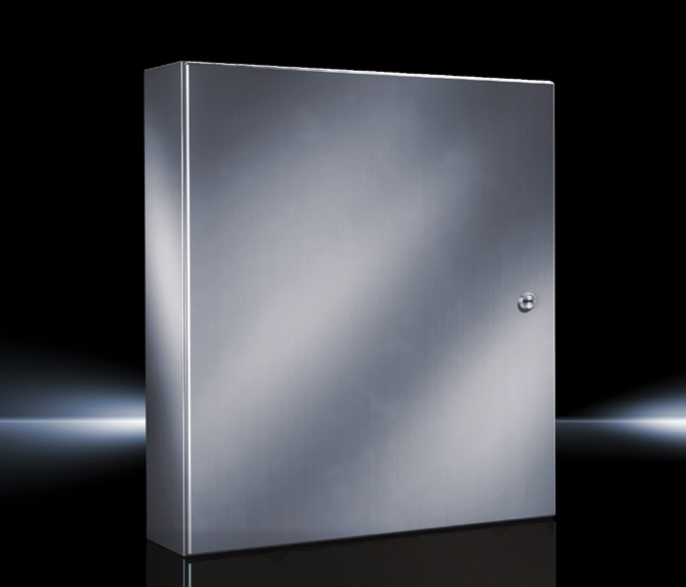 Most systems are heavily dependent on a smooth stable power supply. Yet the installed device is the cheapest dirtiest and least featured device available. 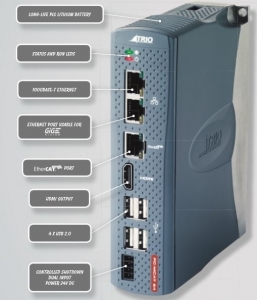 Check out the NEW Siemens SITOP PSU8600! 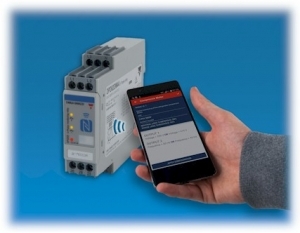 This is the first power supply system that is completely embedded in Totally Integrated Automation (TIA). 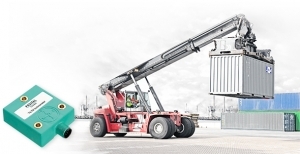 Not only does this facilitate especially user-friendly engineering in the TIA Portal, but also extensive evaluation of operating and diagnostics data as well as energy management functions. 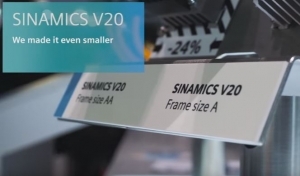 Siemens has launched FS AA and FS AB frame size SINAMICS V20 converters for single-phase 230 V mains operation, the company's smallest SINAMICS so far on the market. 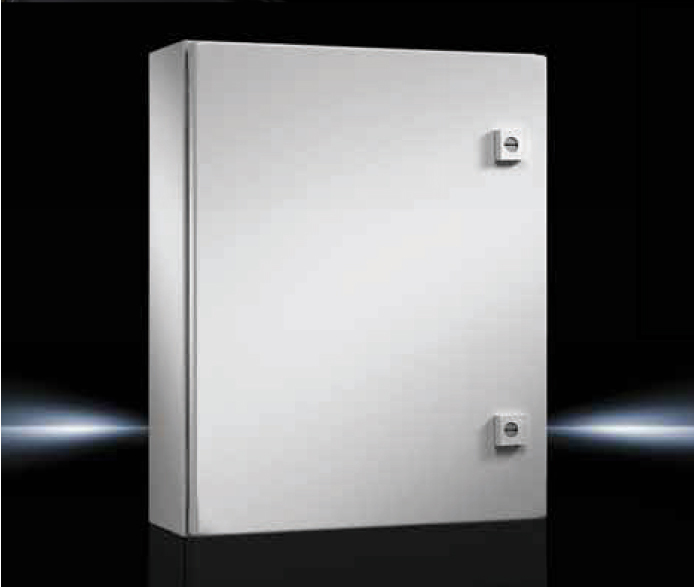 The converters are optionally available with an integrated C1 EMC (electromagnetic compatibility) filter, which allows them to be used in residential and commercial environments in compliance with DIN EN 61800-3.